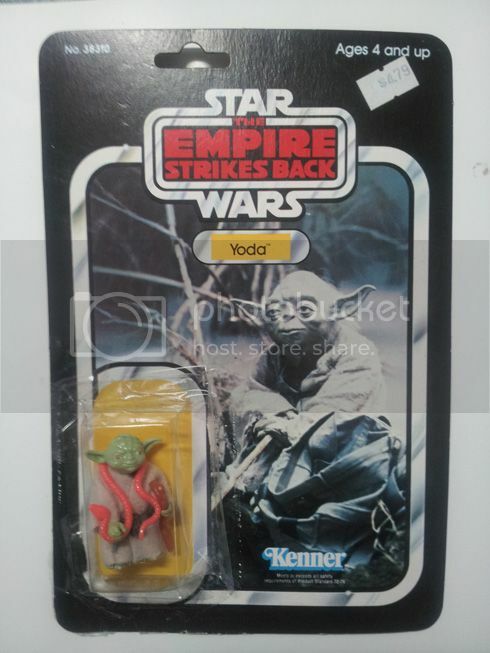 I found this moc on eBay last week and noticed it had an odd bubble design,at first i thought it was a custom.I then noticed the seller was from New Zealand and recognized his user name.He had sold a ESB 12" Toltoys Vader early last year.I also remembered looking at those star wars 21 backs with upside down bubbles/small cards in person that surface a few years back here in Australia.It made sense that this moc and a couple of others from the same seller might be the real deal.I had a good look at the pics and thought id take a chance. 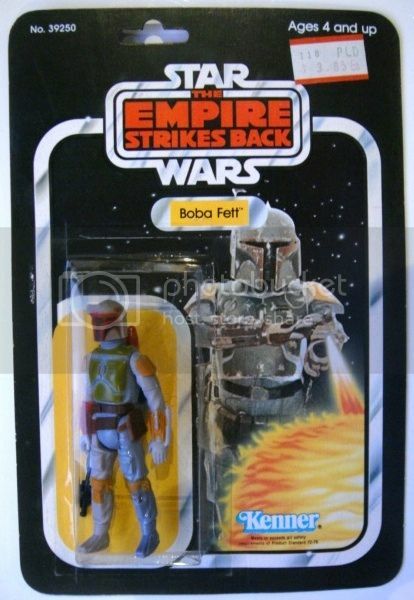 Boba turned up on Monday and to my surprise he was the real deal.This with the other 2 mocs are the first documented esb 32 backs to surface so far with these odd bubbles,larger card backs,different card stock,of set punch which is also smaller then the regular kenner one.The bubble has also been applied with a different press to the standard kenner one used in hong kong,china,Taiwan,etc.Your notice on the out side of the bubble there is a large impression right around it.This must have been caused by the machinery they used in house at the "toltoys" warehouse in NZ to apply the bubble. 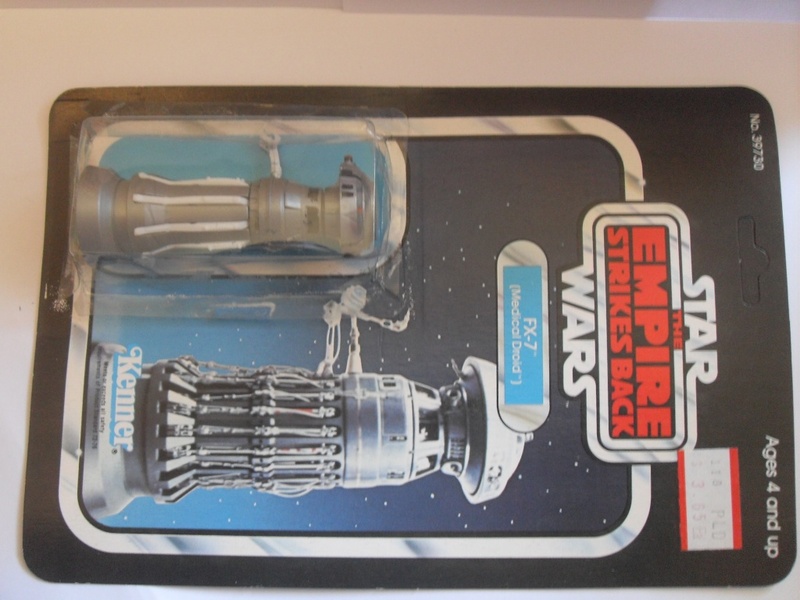 Looking forward to some positive feed back.If anyone else has turned up an esb 32 back similar to this would love to hear from you.enjoy the pics. 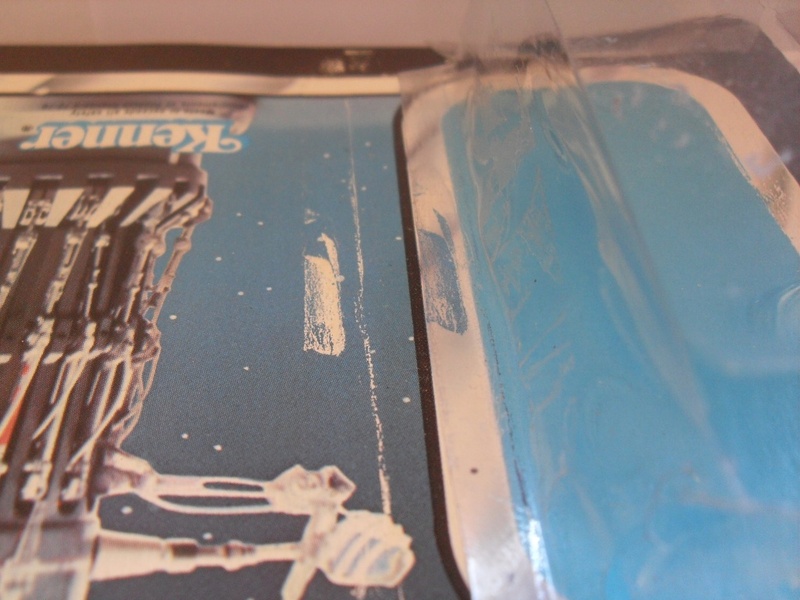 This pic clearly shows the impression around the bubble which i believe was done when the bubble was applied & sealed to the card. Last edited by Aussie_Nick; 12-04-2012 at 12:55 AM. 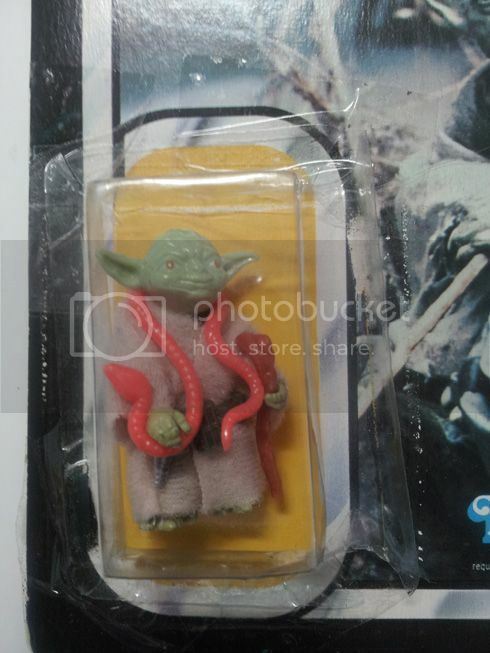 Nick, what an amazing find! Congratulations on the score mate and thanks for sharing it with us!! 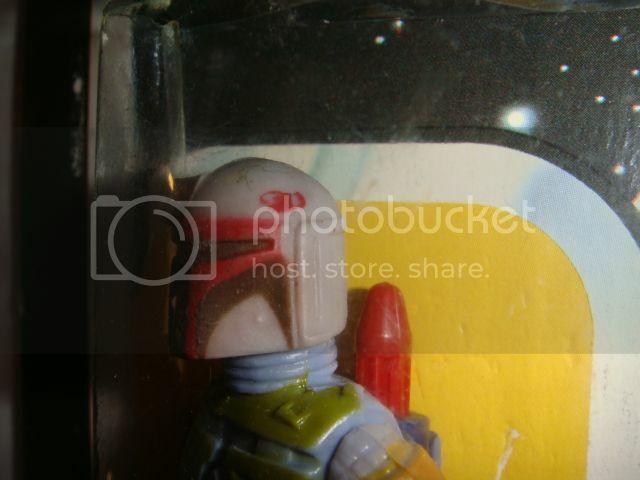 Finding such a rare specimen MOC...but also Boba Fett??? What are the chances? Well done again! Nice score Nick. 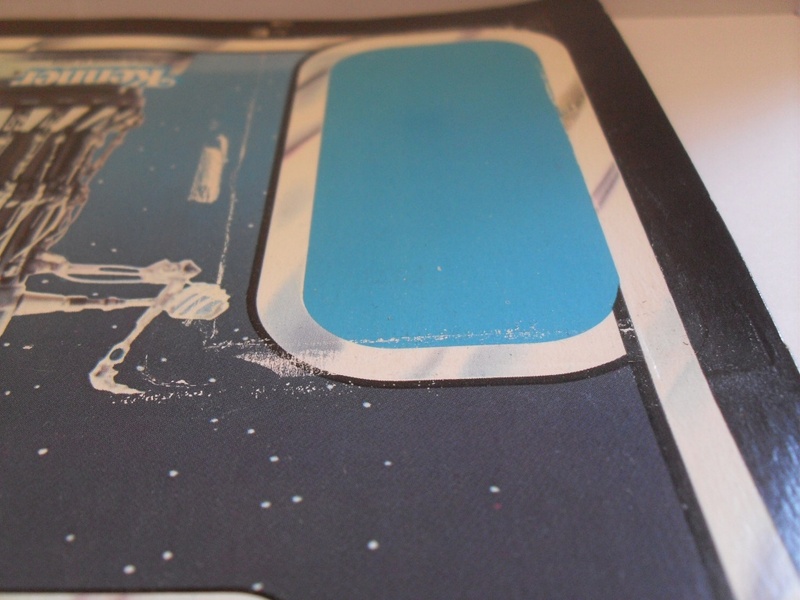 Was sceptical at first seeing it on the auction with the odd bubble shape and placement. But glad it was a the real deal. Congrats James the fx-7 looks great.It always helps validate a piece when you have more then one to look at.Speaking of others I'm hoping for one more fellow collector to chime in with his new variation. Nice work, good to know your gamble paid off...... big time!!. 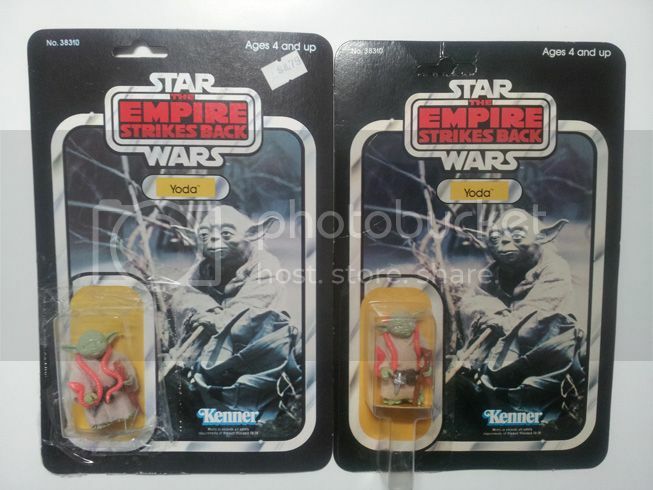 Congratutions on these new finds, always good to see new Toltoys finds. Last edited by M4K3R1; 12-04-2012 at 03:05 AM. Seriously, it's nice to see some new stuff pop up. I think you did your homework pretty good here gentlemen. *3 in anticipation of the 3rd Noah turning up. Here tis, same characteristics as Nick's and Jame's former owner stuck the bubble back down as it had fallen off ( upside down mind you ). I purchased 3 or 4 similar New Zealand MOCs probably 14 years ago from a guy I met through eBay. They were all like that... odd bubbles, odd punches, and that impression around the bubble where it was bubble was sealed. 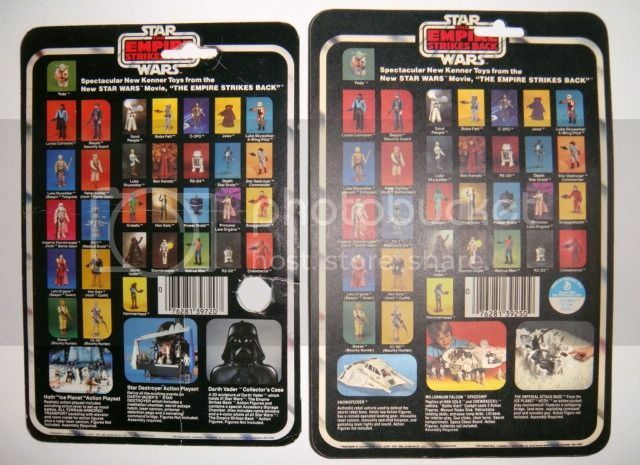 I sold most of them (for criminally cheap since nobody knew what they were and they didn't say Toltoys on them anywhere), but I kept the Leia Bespin because it's just cherry. I forget which other ones I got, but one that was notable was a Hammerhead that was really odd... had the bubble mounted so the stem was on top. It was pretty trashed, though. Executive Editor - http://CreatureCantina.com <----- funny! Bill - holy moly if only you could go back in time and hold on to those! Anyone making count of which figures came out of NZ?